Narwhals have never been successfully kept in captivity – the only way to view them is in the wild. 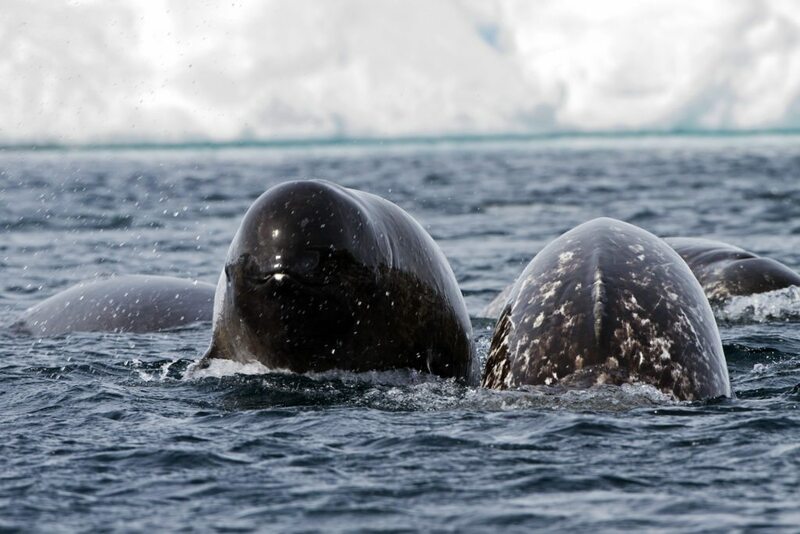 The few places to see narwhal include the floe edge of Lancaster Sound and the Baffin Bay in Canada’s High Arctic. 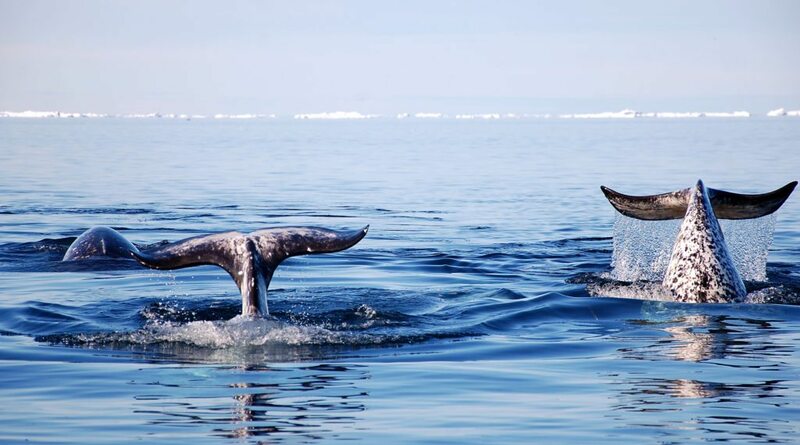 Travellers on our Narwhal & Polar Bear Safari are always delighted to view narwhal while whale watching along the floe edge. 1. Why Are Narwhals Endangered? 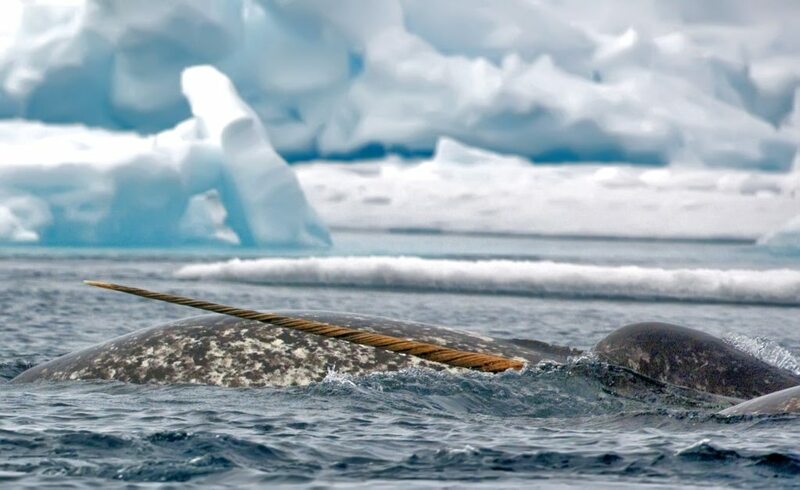 In Canada, narwhal (Monodon monoceros) are identified as “special concern” by the Committee on the Status of Endangered Wildlife in Canada (COSEWIC). This indicates species that may become threatened or endangered because of a combination of biological characteristics and identified threats. 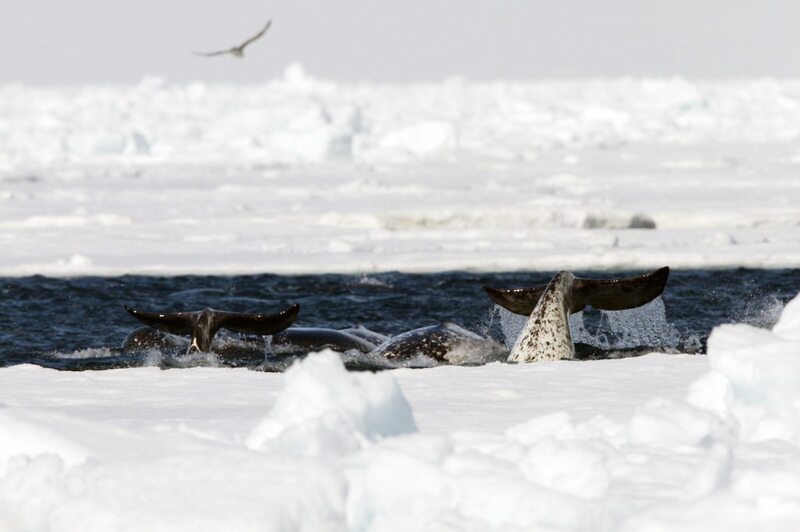 One of the main threats to these beautiful narwhals is the rapid climate changes in the Canadian Arctic. 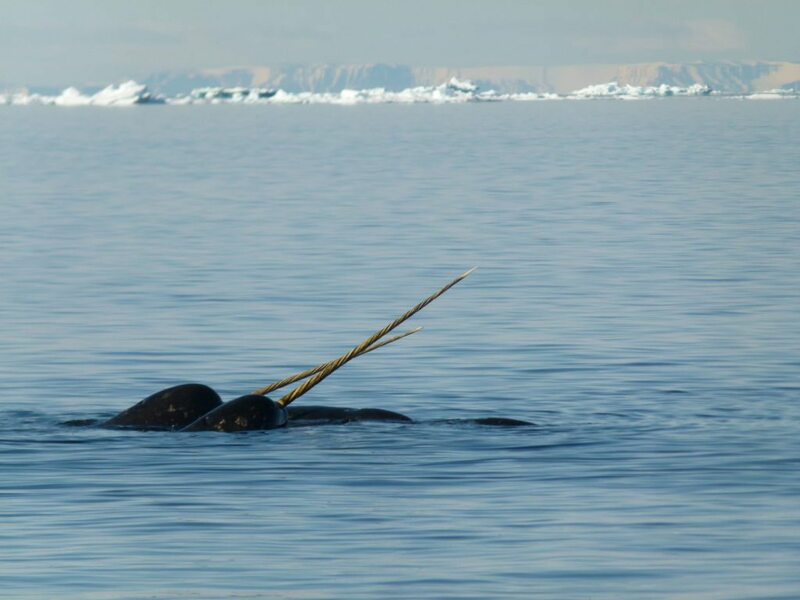 With decreases in natural ice cover and thickness this is one of the main reasons why narwhals are endangered! are narwhals going to be instinct? 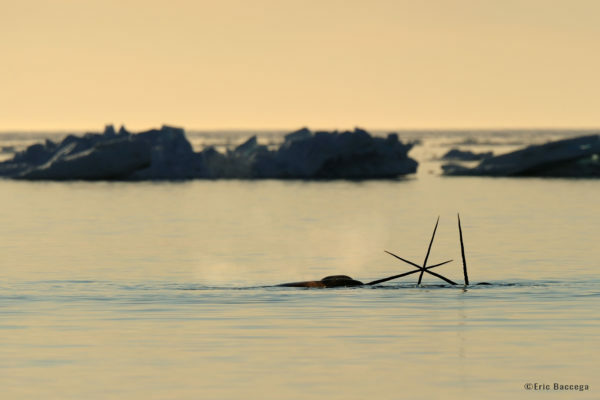 i love narwhals because they are the oceans unicorns…. but i don’t want them to go instinct. what do you think would help? i clean up trash at the beach when i get the chance. Hi Hannah, we appreciate your concern! And it’s incredible that you clean up at the beach because that is a location that certainly affects marine life. We hope that nothing irreversible happens to narwhal but it takes people like you who care that make a difference! The biggest difference we can make is by controlling our emissions. 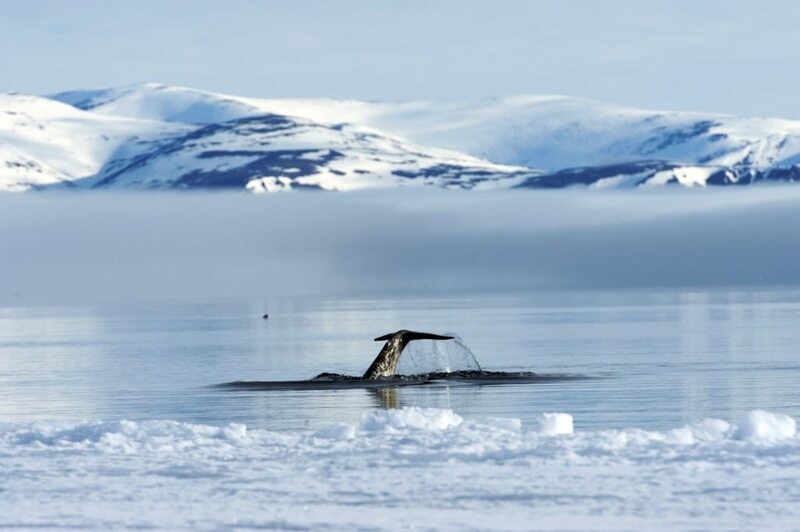 Narwhal are deeply affected by the annual sea-ice cycle and by the temperatures of the water in the Arctic. By being conscious we can make a difference. Thank you for your concern!